See MRC for more, including information on how you can add a chainsaw to turn a standard bicycle into an assault cycle. I wouldn’t be surprised if the this was a super fan of Gears of War on the XBOX. 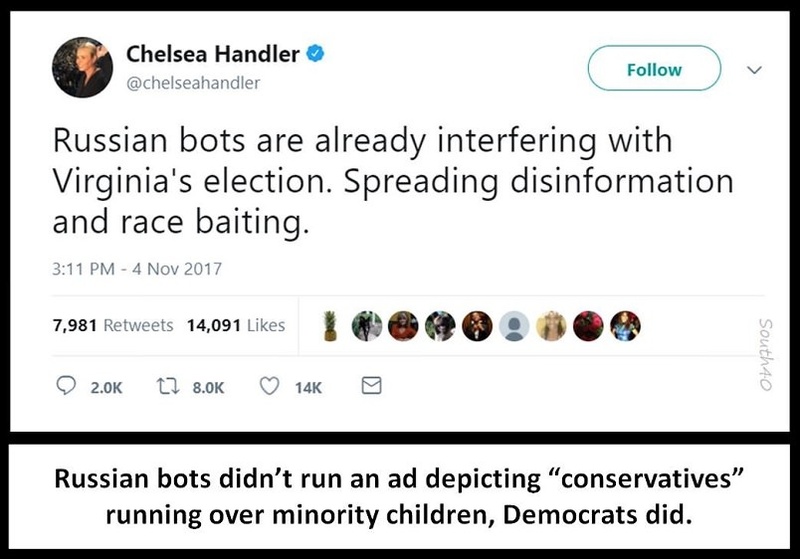 I thought the left was the “reallity” party. You’ll have to pry my chainsaw out of my cold, dead hands. 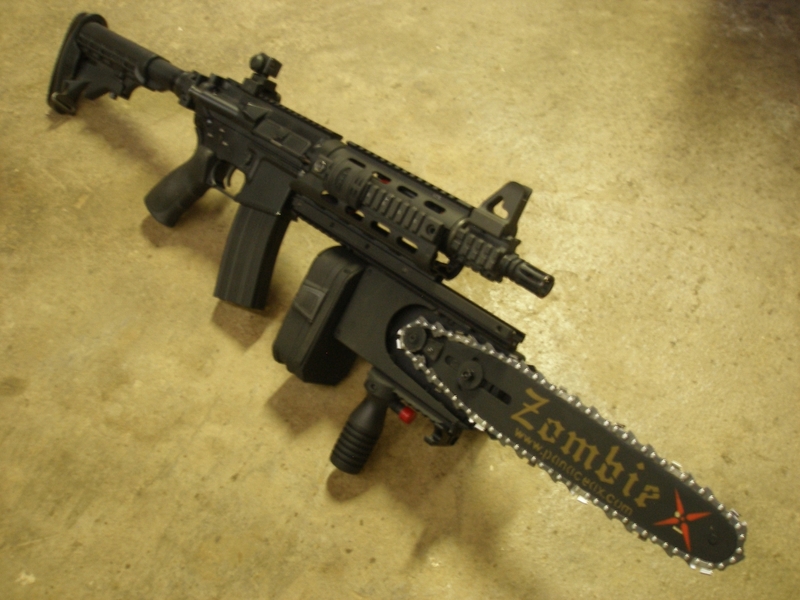 Chainsaws are crumby weapons. They are heavy, unbalanced and made to cut something that stands still and doesn’t fight back. 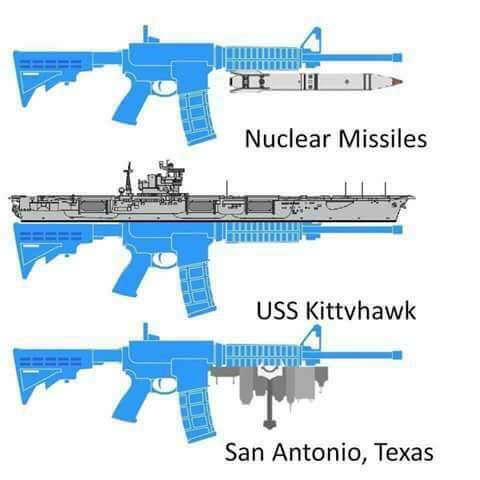 Unless you drop it on somebody’s head from a roof, then it’s an “OK” weapon. 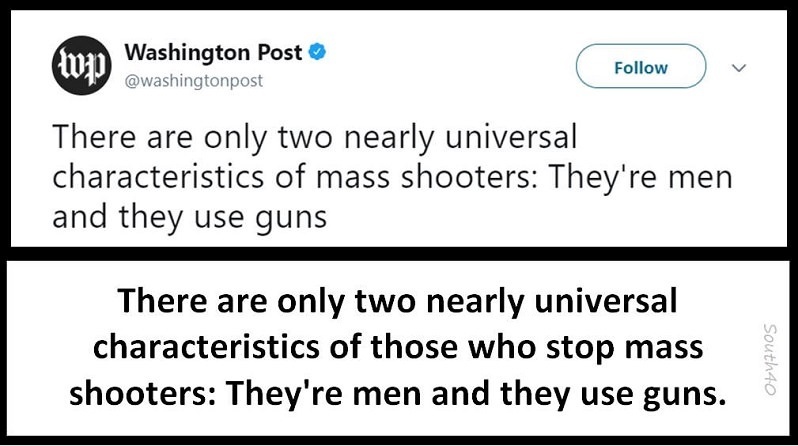 Hey, it’s what they play in Mom’s basement all day… gotta have an actual counterpart in real life, if video games teach ’em anything useful, you know. 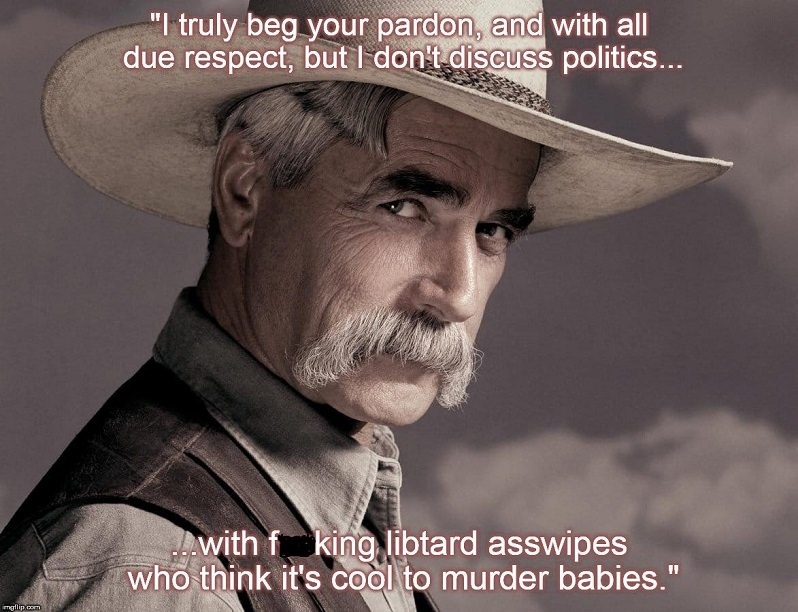 Shhh, you’ll ruin the left/libtards’ delusion… wait ’til we stop laughing (though that might take a while). 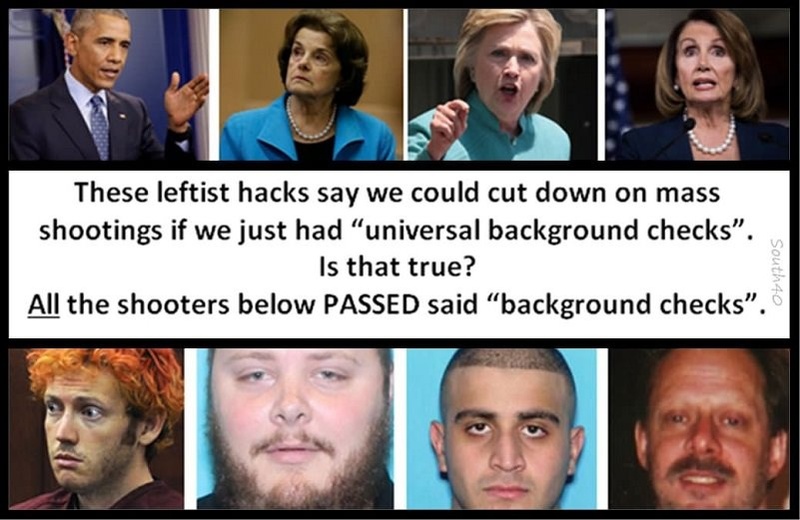 Democrats don’t want to stop mass shootings. 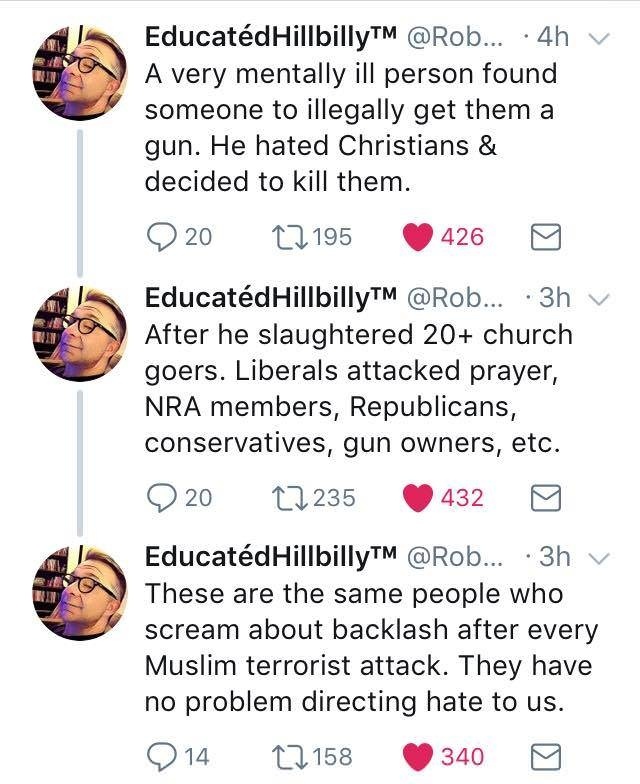 They just want your guns. No flamethrower or rocket launcher? 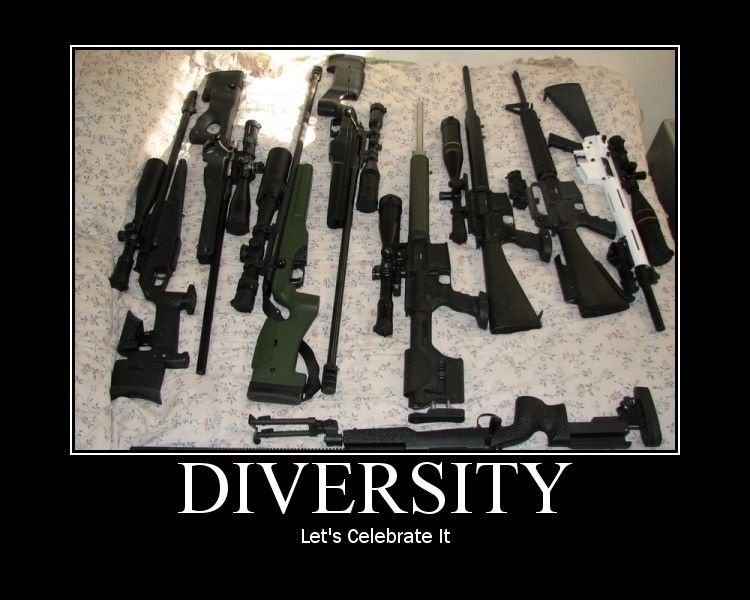 on another blog another idiot was rambling on about how “no one needs” a semi auto rifle, blah, blah, blah. As I asked him, does he know how relatively easy it is to buy an AK-47 in South America or Mexico? Ban all semi autos and the smugglers will just add a few crates of them to their drug imports. duh. I hear the Chinese knock-offs are running around $350 to $400 a copy down there. 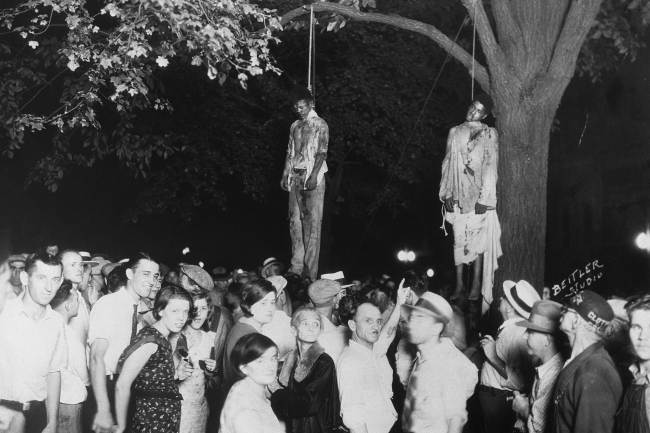 There has never been a successful prohibition in the history of the planet. Ever. If it’s something some people want, they will always find a way to get it. If writing something on a piece of paper and calling it a law worked then why do we still have heroin and murder? will there now be a waiting time on chainsaw purchases?? 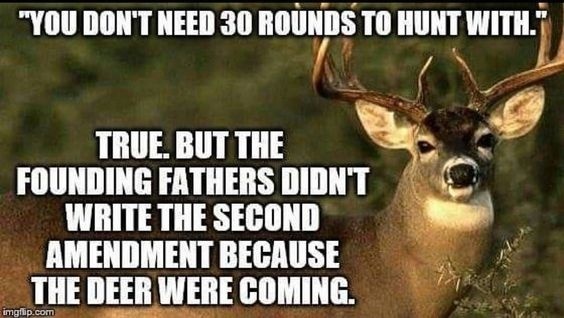 No, you don’t need thirty rounds to hunt. 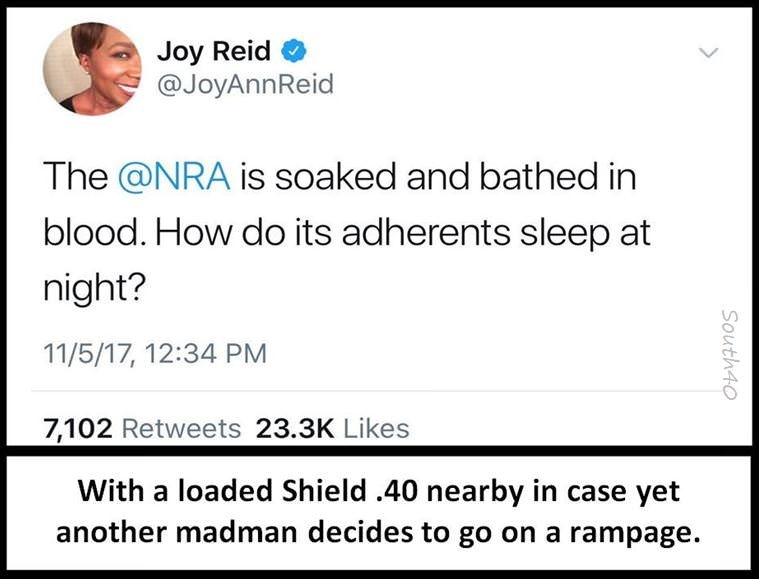 You need thirty rounds to protect yourself from Democrats. The replies to that tweet are comedy gold! I almost woke my kids up laughing!! 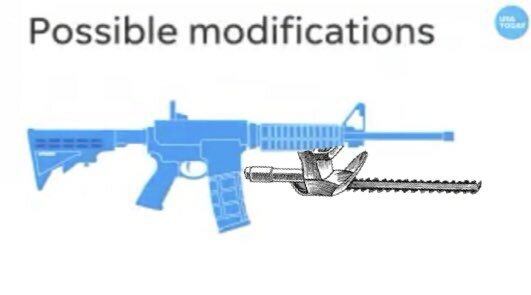 No matter how hilarious a chainsaw bayonet may be, libsheep will be utterly terrified by them because msm told them to be. In my case it’s with a 1911 in .45ACP nearby. If I touch that cannon off in the middle of the night the whole neighborhood will know it. Don’t laugh. If it didn’t make it into this USA Today “news article” it’s only because they didn’t want to spare the column space for it. That option is popular with the randy lads of ISIS. It makes beheading corpses much easier. Main bedroom is a 1911 .45 ACP, Computer room is a Colt .357 Mag and Living room is an uncommon Glock .45 GAP. I swear progressives are like children in adult bodies with adult rights. It’s like they view everything out of a lens of a kid. I have literally no idea what that video is supposed to prove. What? 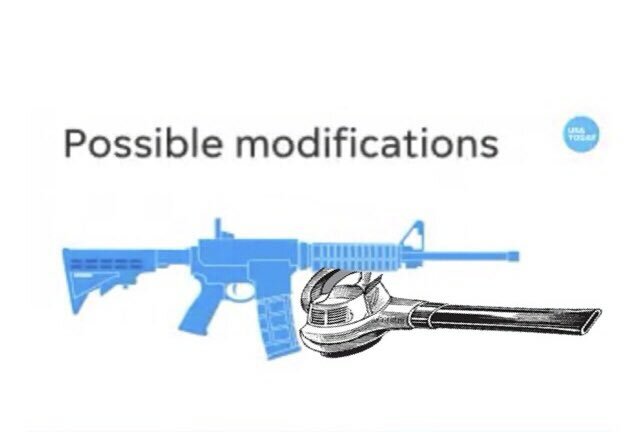 if you put after stock mods on your AR that somehow means what and does what? I want a dozen of those things, except diesel engine driven!